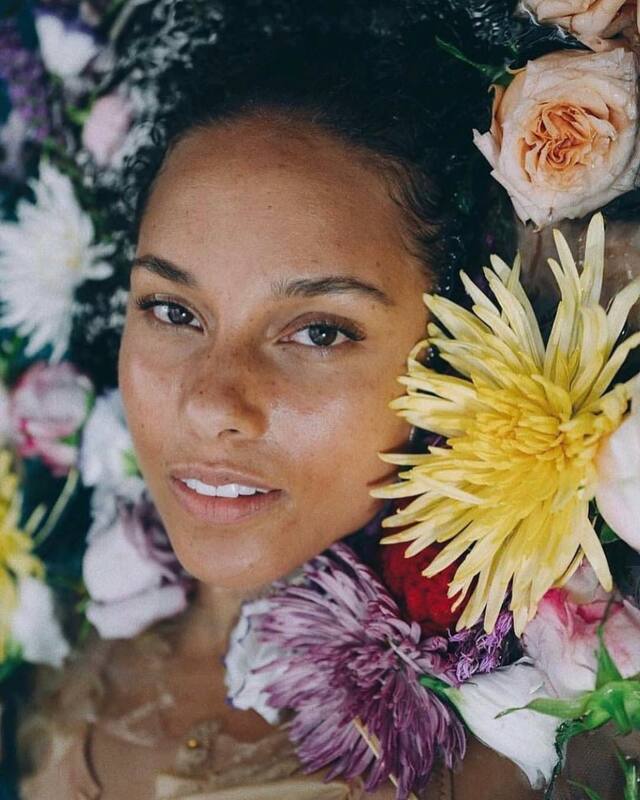 Alicia Keys has released her new promotional single online. “Raise a Man” is now available via iTunes, Apple Music, Amazon, Google Play, Tidal and all other digital streaming platforms. As mentioned in earlier posts, Keys is expected to release her eighth studio collection later this year via Sony Music Entertainment / RCA Records. The follow-up to 2016’s “Here” reportedly delivers further contributions from Tricky Stewart, Mark Ronson, DaHeala, Foy Vance, Arrow Benjamin, Fred Ball, Emile Haynie, Stacy Barthe, Johnny McDaid, Andrew Wyatt, Jeff Bhasker, Linda Perry, Asia Whiteacre, Pierre Medor, and Jeremiah “SickPen” Bethea. Stream the audio clip for “Raise a Man” below.